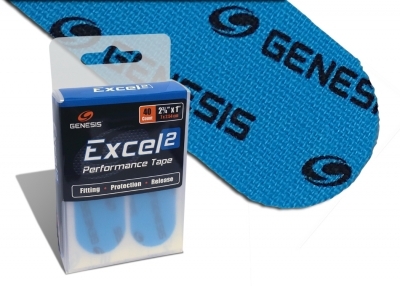 Do you need to sand your ball down to a different finish? If so this could be the perfect sanding pad for you. This is a 500 Grit sanding pad Set. It can be used wet, or dry. 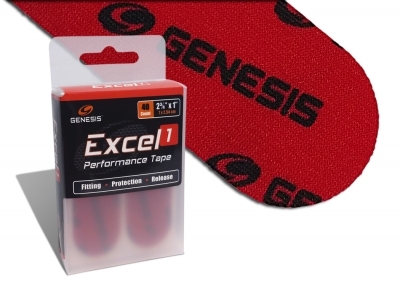 It works great with Powerhouse Ball Resurface. 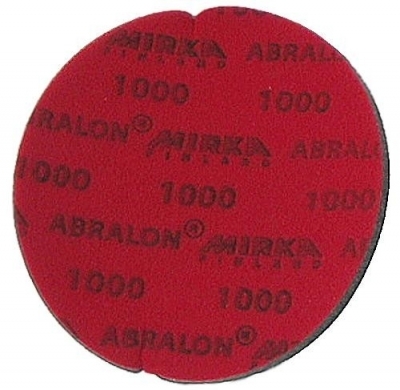 This sanding pad will last 5 times longer than sand paper. 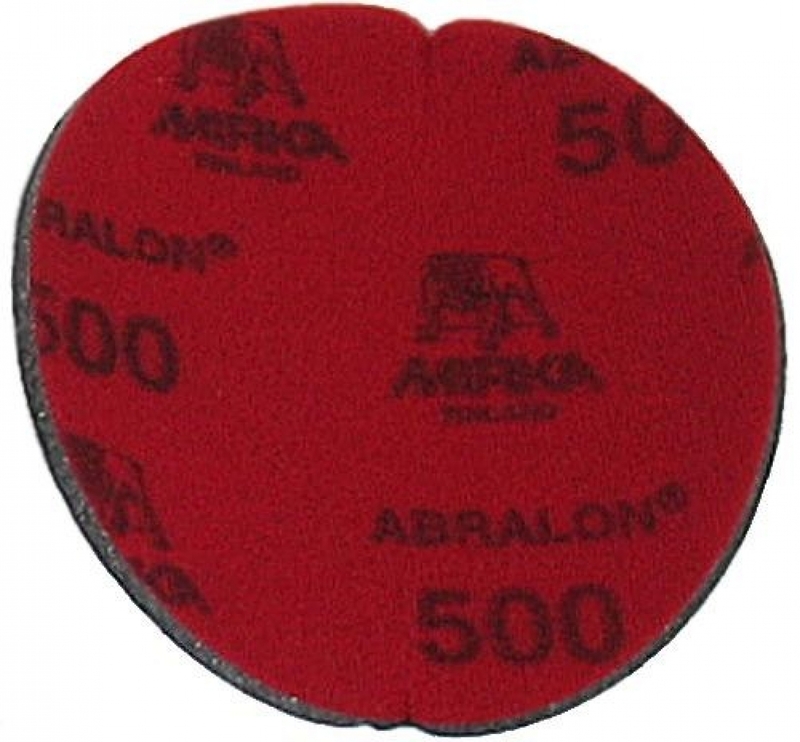 If you are looking to use a 500 Grit sanding pad on your ball then look at using this Abralon Sanding Pad 500 Grit.